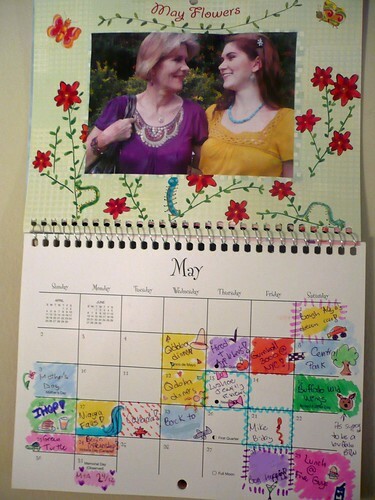 The Joy of Fashion: Calendar: June means sunny days and fun projects! 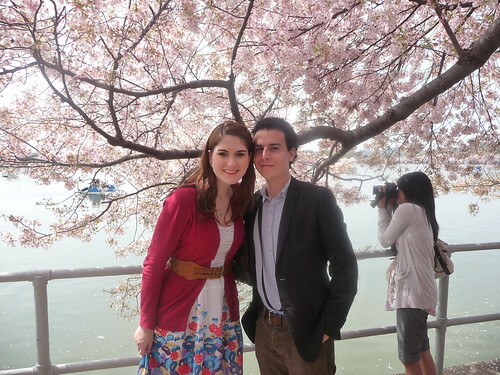 As some of you know, I decided a couple of months ago that it would be a fun idea to post my personalized calender the first day of every month... no particular reason why really, I just like showing what picture I chose for the month and share this little spark of happiness with all of you. I'm really looking forward to my summer projects and these sunny days. What are your highlights of this summer? 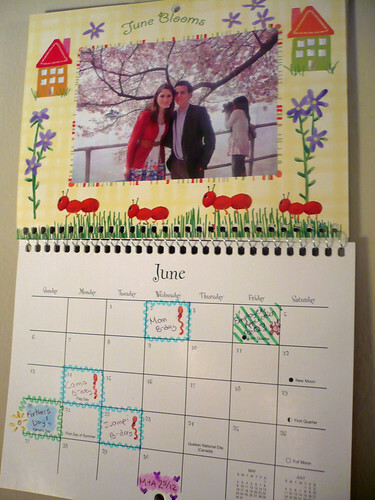 I love your cute drawings on your calender's they make me smile!